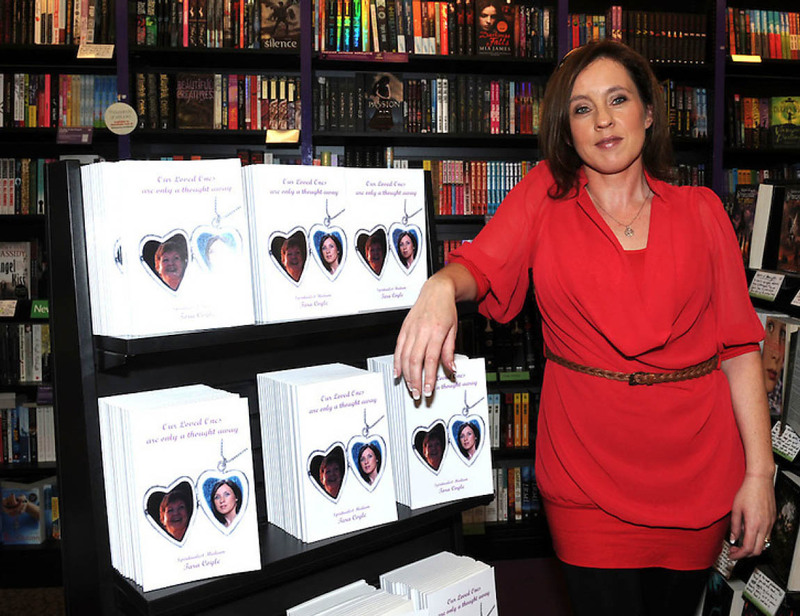 Tara Coyle is a spiritualist medium who has worked with Rev Colin Fry and recently toured with Derek Acorah. This is a fund raising event which will benefit the Celtic FC Foundation & Mary’s Meals. The Celtic FC Foundation have help build 67 kitchens throughout Malawi and Zambia.